This oil is sometimes found to be strong smelling by some, yet is a good source of vitamins E and B complex and minerals such as calcium, magnesium and phosphorus. 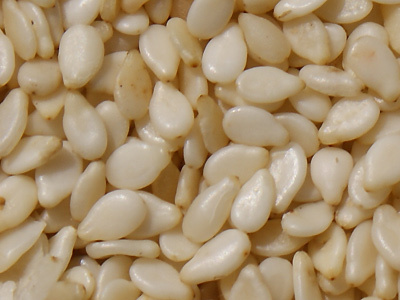 Sesame oil further contains protein as well as lecithin. Although it is a thick oil it is used for eczema, psoriasis as well as older and mature skin and it contains excellent moisturizing properties. In folk medicine it has also been used to help fade blemishes. 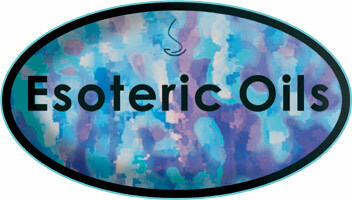 It is best mixed with another carrier oil, such as Almond or Grapeseed to make it a bit lighter. Sesame massage oil has great moisturizing, soothing and emollient qualities which makes it a good choice to include when mixing a massage oil or preparing a carrier oil blend. Sesame oil has some sun screening properties but should not be used as a sun screen preparation, unless in an emergency. Since it is a good source of vitamins and minerals we find it to be a good oil to use in a blend when preparing a massage base oil.